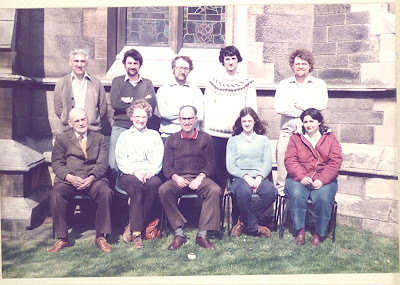 The 7th Annual W. W. Worthington Memorial Ten-Bell Striking Competition was held at St. Paul’s Church, Burton-on-Trent. It was the best day of the year so far at Burton, with glorious sunshine throughout. 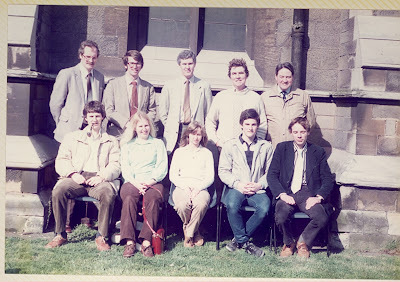 The teams and supporters met at 2 p.m. to be welcomed by the vicar of Burton the Reverend David Morris, who afterwards made the draw for ringing order. The hope of one team that they should not, as had happened for the past two years, be drawn to ring last was gratified. They were drawn first, which occasioned some slight panic as they discovered themselves to be one ringer short. However the stray was discovered very quickly and ringing commenced on time. The test piece was a fairly lengthy touch of Stedman Caters (435 changes) in order to give the bands plenty of time to settle down and produce their best ringing. Whilst the competition was proceeding towers were open for general ringing around Burton, and the ladies of the Midland Counties Guild provided refreshments. Each band was allowed 35 minutes within which to practice and complete the test piece and ringing finished just before 6.00 p.m.
1st – St. Martin’s Guild (215 faults); 2nd – Worcestershire and Districts Association (218); 3rd – Midland Counties Guild (283); 4th – Derby Diocesan Association (294); 5th – Coventry Diocesan Guild (316); 6th – North Staffordshire Association (365). It was obvious why careful deliberation had been necessary with such a close result. The St. Martin’s Guild therefore retain the trophy which was presented to Rod Pipe by the Reverend Morris. Afterwards many of those present spent a friendly hour or so in the “Star and Garter”, whilst a small party toured the Bass brewery. 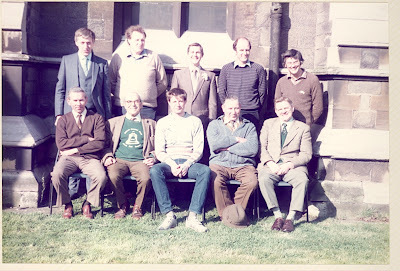 It is intended to hold this event again next year on 30th March 1985 when it will once more be an opportunity both for friendly rivalry and to meet and chat with ringers from slightly further afield than one’s own association. 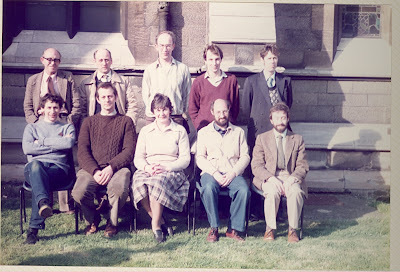 David G Franklin, Martin D Fellows, Michael G Clements, Elizabeth A Orme, David Beacham, Richard J Clements, Michael C Hansford, Phillip M Orme, Roy K Williams, Alan E Hartley. 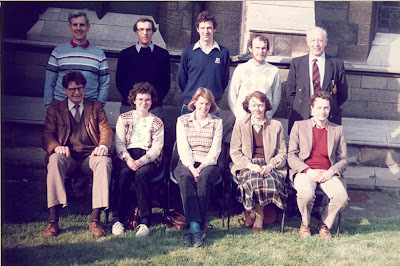 Jane E Orchard, Frances E Haynes, Gordon A Halls, Patricia A M Halls, Harold Taylor, John V Chadwick, Robert J Marchbank, C Frederick C Pearson, Roy A Meads, David Kingman. 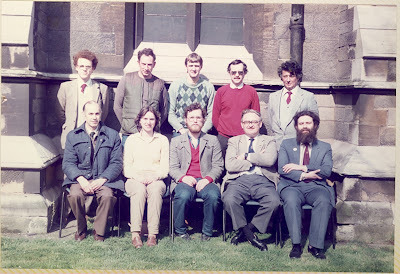 Raymond J Ballard, Ian Friend, Wendy Daw, Philip W Gay, Christopher Adams, Eric Nixon, Paul J Atkins, David J Midgley, David I Stanford, Harold Dowler.